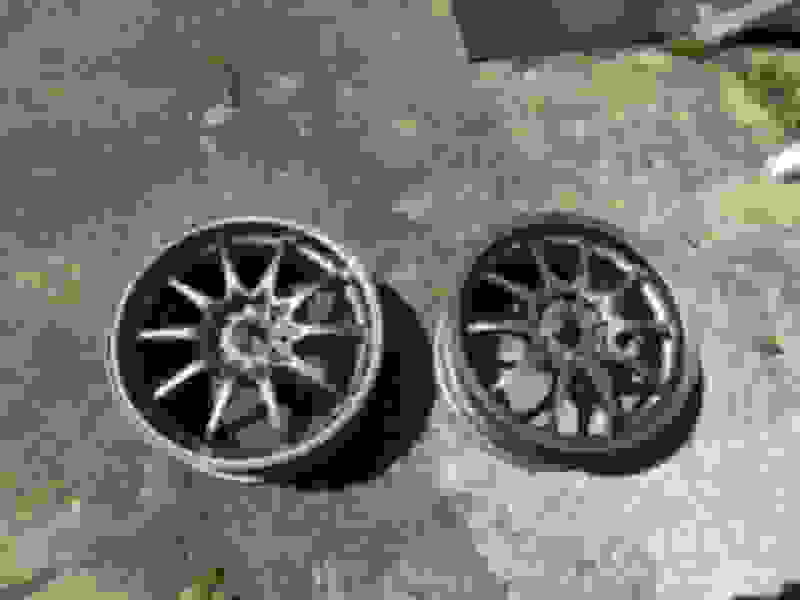 Wheels and Tires Wheels and Tires for Sale. 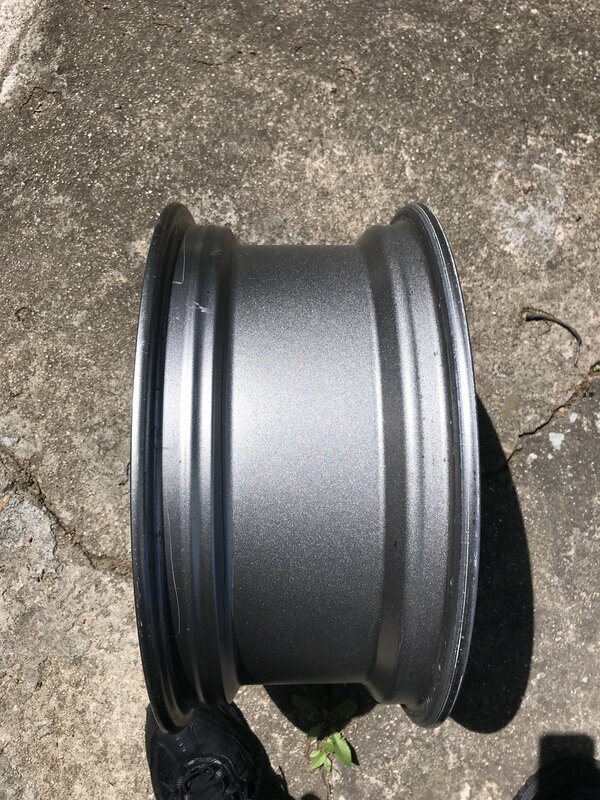 Selling 2, 17x7.5 inch CE28 with a 50 offset. 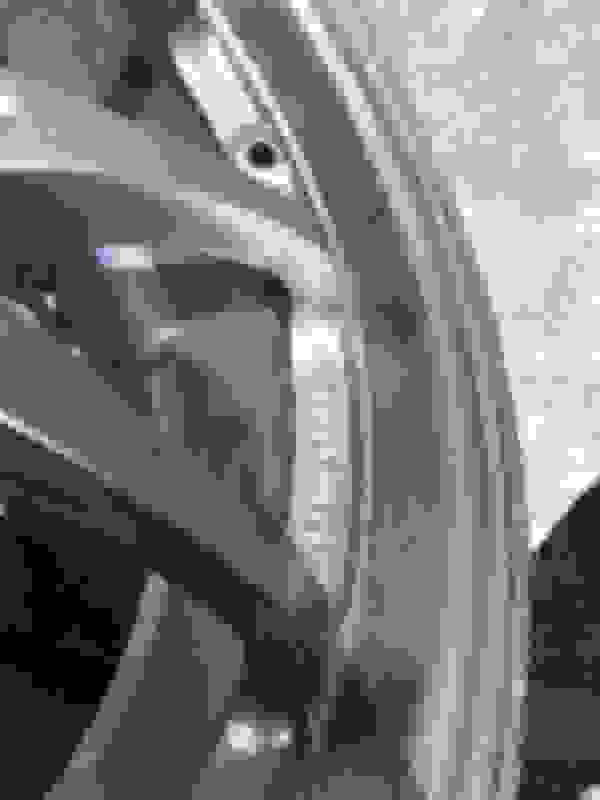 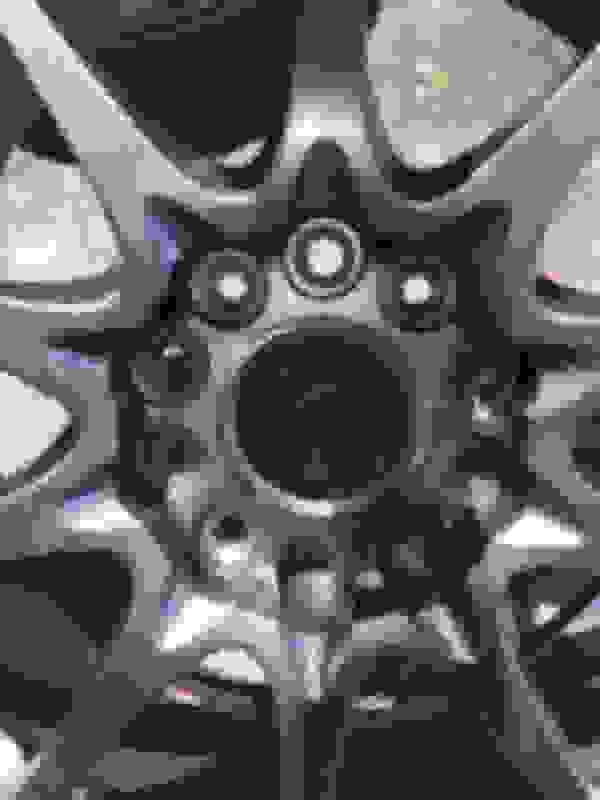 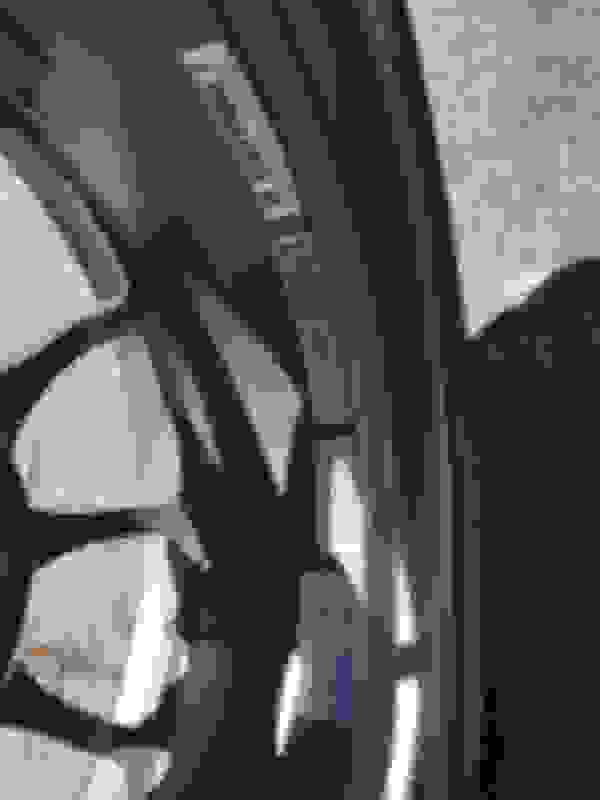 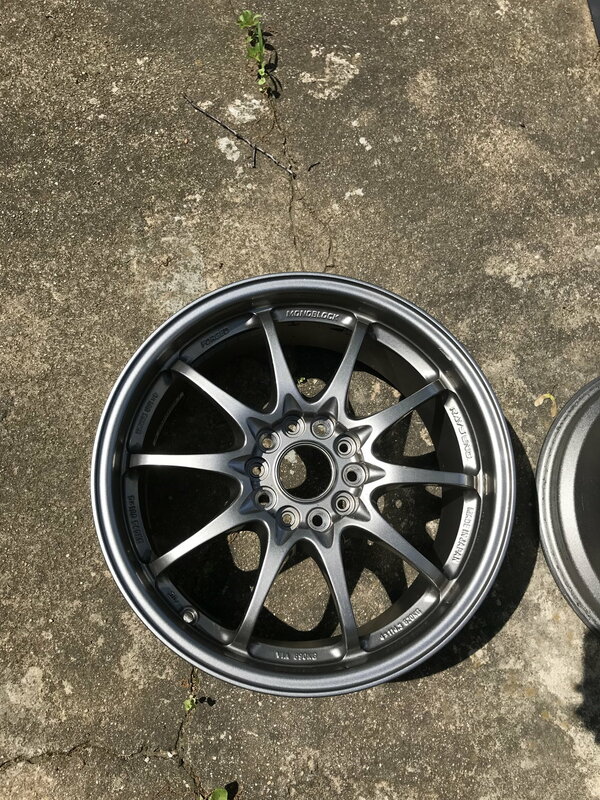 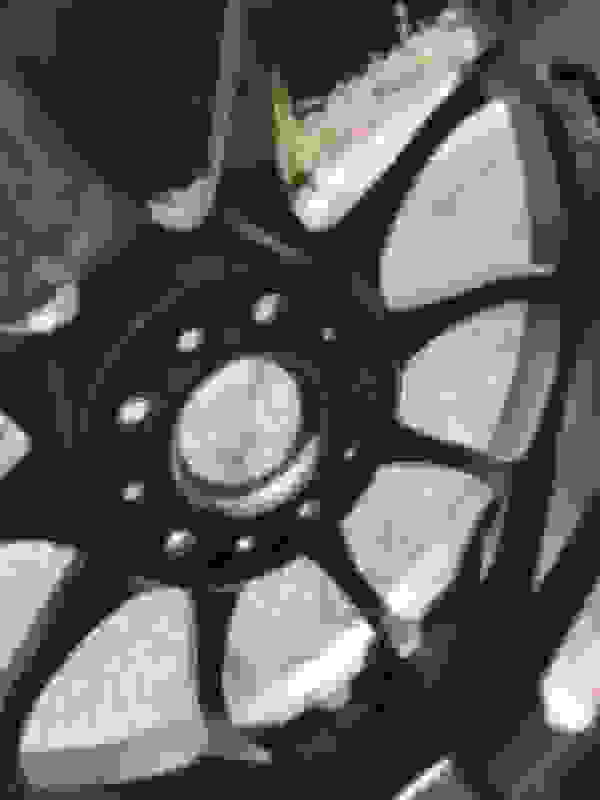 Color of these wheels is burnt silver, the genesis CE28. 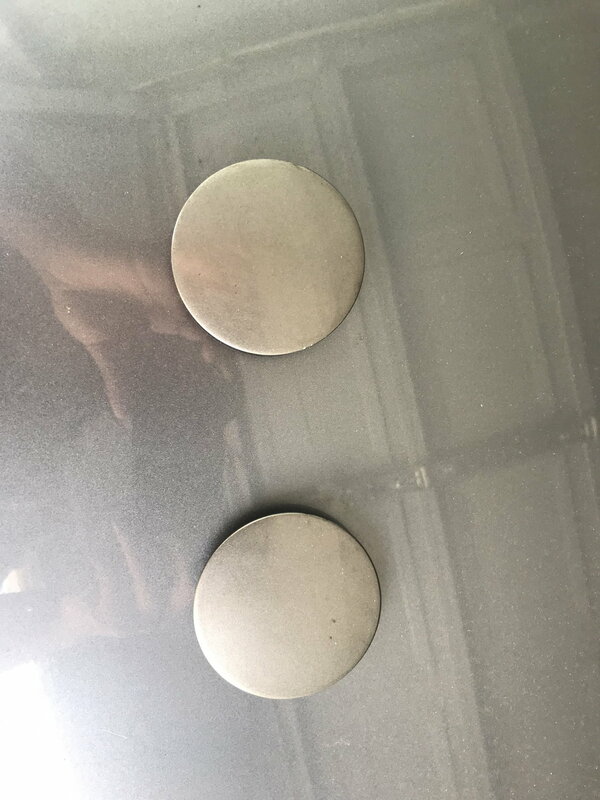 They were just on my car, been on the car the last 5 years. 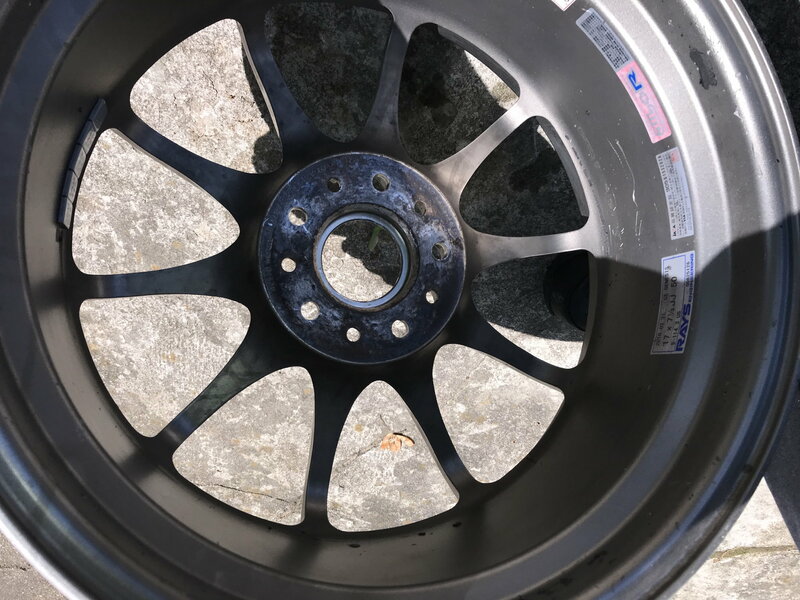 Selling because I made a square set-up with another 2 rims. 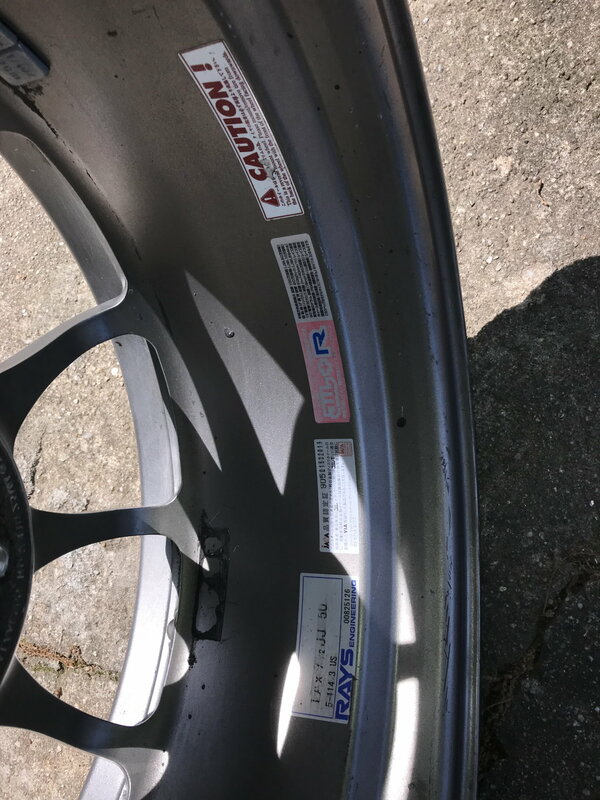 Both Stickers are inside, rim hasn't been refinish. 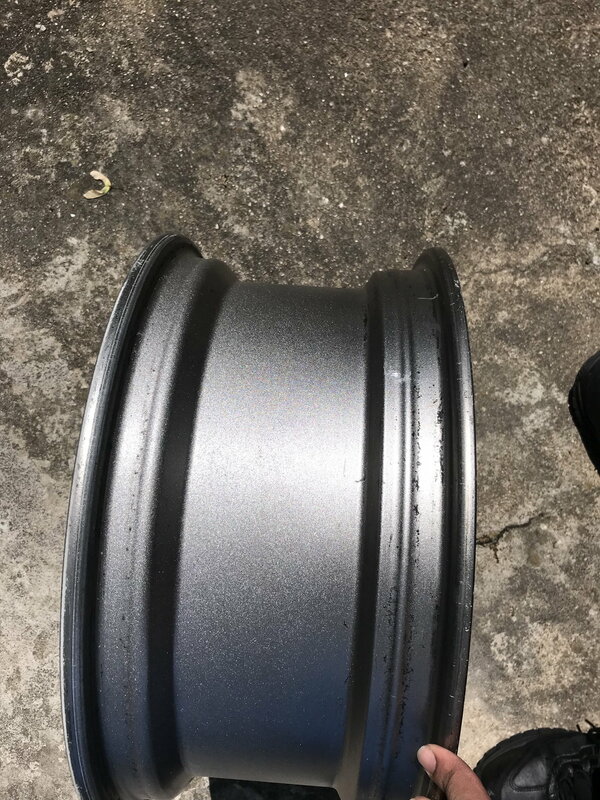 Rims do have normal wear and tear. 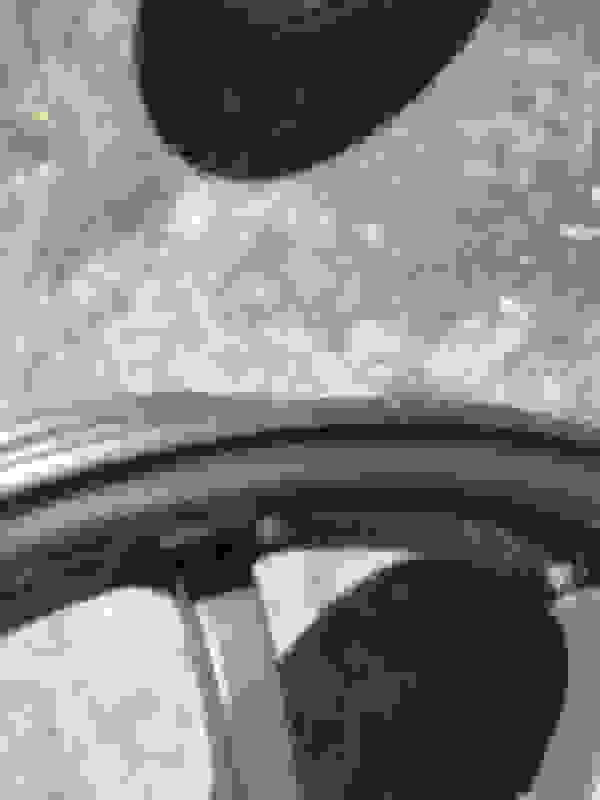 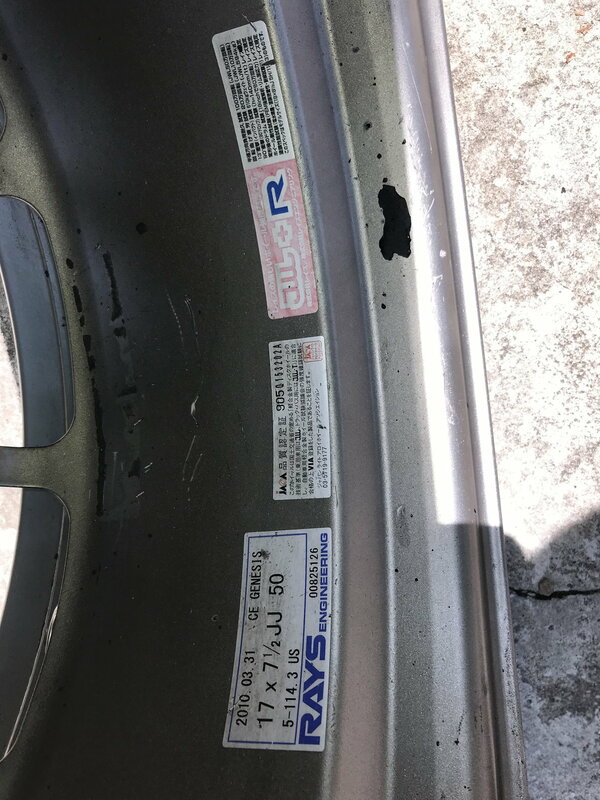 It does have light scratches and one of the rim has light curb rash damge. Asking for $775.00 or best offer. 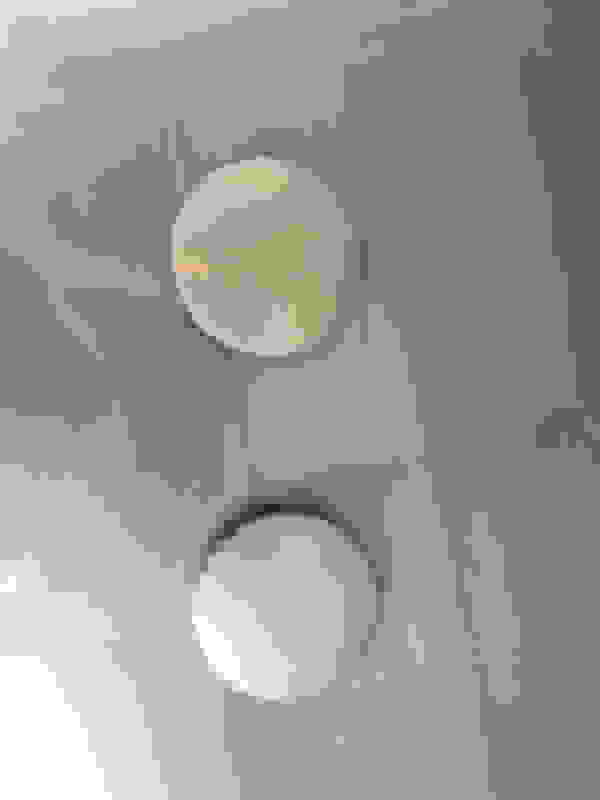 Last edited by jlozano180; 06-14-2018 at 03:32 AM. bump for my favorite dude in metro!